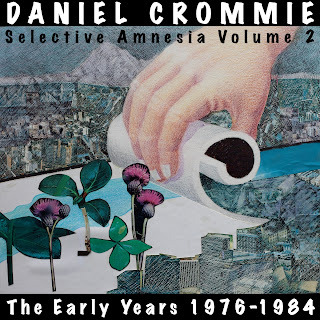 The earliest studio recordings of Daniel Crommie are now available on the newly released "Selective Amnesia Volume 2 - The Early Years 1976-1984". "Due to the vast array of styles brought together on this album, there's no denying that Selective Amnesia Vol 2 makes for an unusual listening experience when taken in one sitting. 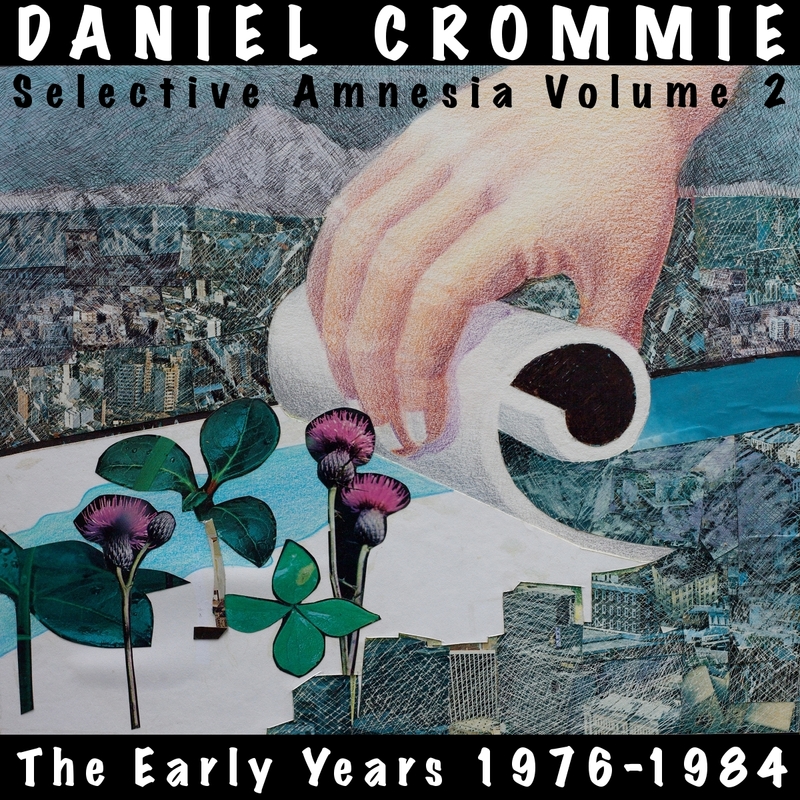 The album basically splitting in two distinct halves as you venture through the years with Crommie. For fans of the man's music, it is a must, collecting together recordings barely available before and delivering them into the digital age. However the quality can in truth vary significantly and while there are some aspects which link the music from song to song, there's a strong chance that those enticed by the folky nature of the earliest tracks on show, will be left cold by the electro-synth of later years and vice versa. 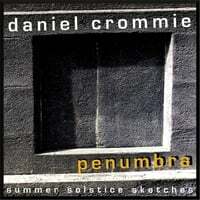 Daniel Crommie is a songwriter, multi-instrumentalist (mandolins, buche, dulcimer, balalaika, recorders, flutes, synthesizers, etc.) and producer who has released over two dozen solo albums, several albums with Group Du Jour, four with Echo System and four with Saturnalia Trio over the last 35 years on the New Weave label. Not content to adhere to any singular flavor or color, Daniel Crommie's musical palette includes forays into medieval, techno-pop, folk, electronic and experimental genres using a wide variety of acoustic and electronic instruments. A founding member of Group Du Jour, Echo System, Continuum, Saturnalia Trio and more recently Direct Current Sound Collective (DC Sound Collective), Daniel's music has been critically hailed as far afield as Yugoslavia, England, Russia and Japan, and has been featured in several French & American films and television documentaries.